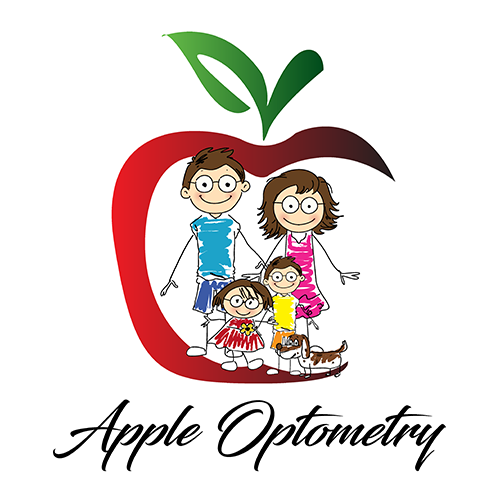 Conjunctivitis is a common condition we see often at Apple Optometry. Some eye diseases are similar, so it’s important for patients to have a professional evaluation by an eye doctor to determine their specific needs and proper treatment. Treatment is different depending on the cause, but all forms of conjunctivitis need professional evaluation to ensure good eye health. In most cases, it can be successfully treated with antibiotics, eye drops, or ointments.